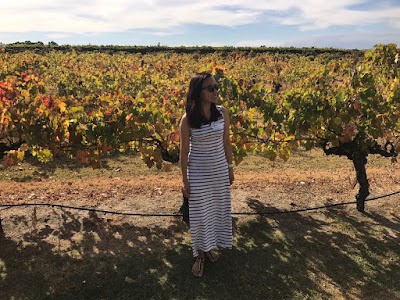 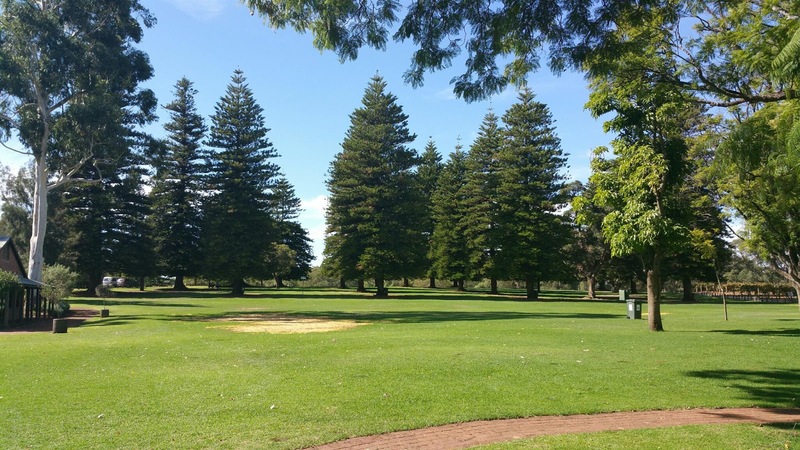 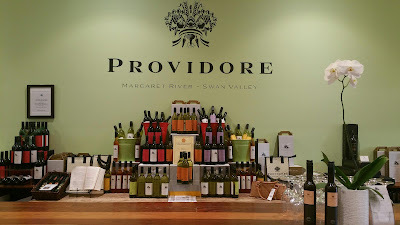 With just 30 minutes drive east of Perth, Western Australia you will find Swan Valley a sanctuary of boutique wineries and microbreweries, fresh produce, gourmet restaurants, blooming vineyards, wildlife parks and breathtaking views. 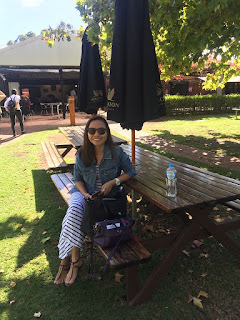 Our Swan Valley tour started around 11AM via a couch that picks us up from Central Perth station. Driving all the way to northeast of the city along the Swan River. 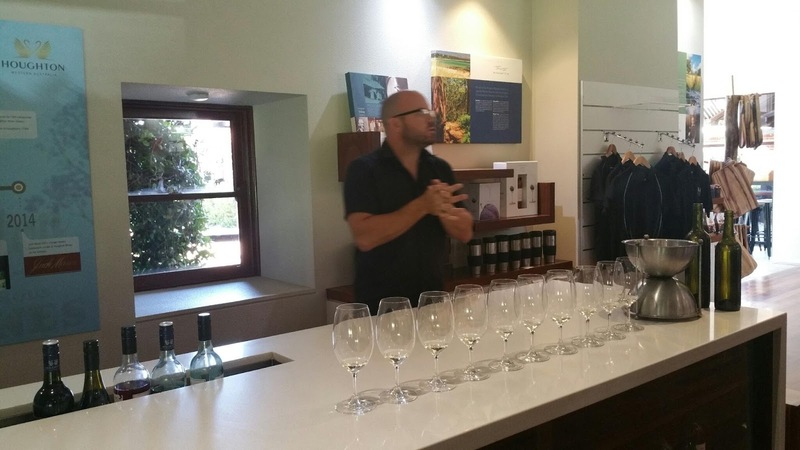 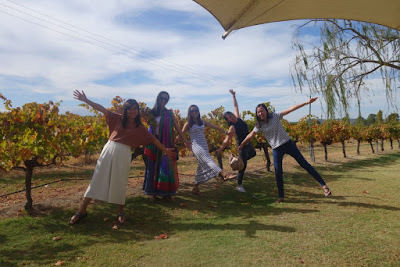 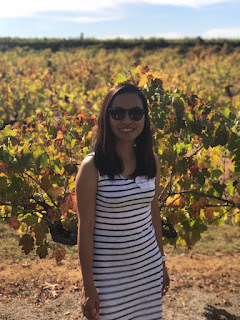 The tour begin with a wine tasting at Houghton Wines, producing award-winning WA wines since 1836, making it one of Australia's oldest operating wineries. 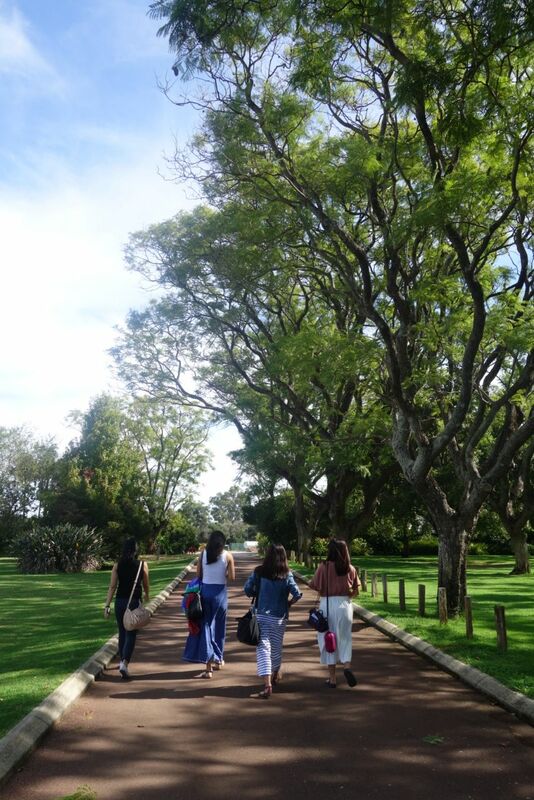 Aside from classic wines, we also enjoy the luscious scenery and greens around the area which is a perfect backdrop for photoshoots. 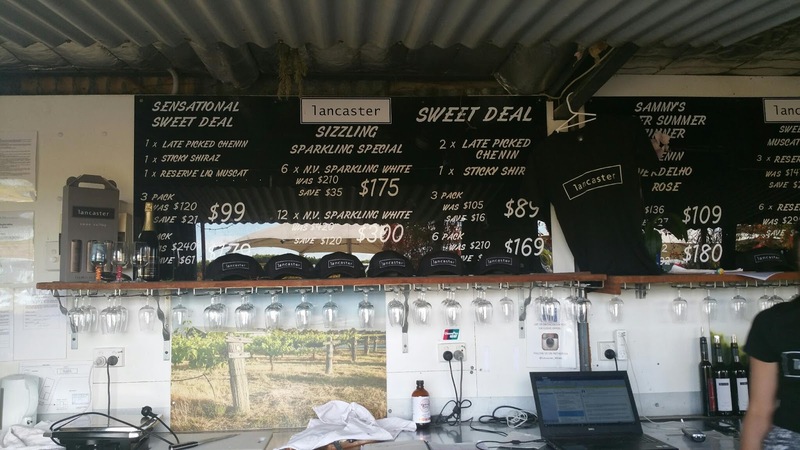 Next stop is Lancaster Wines. 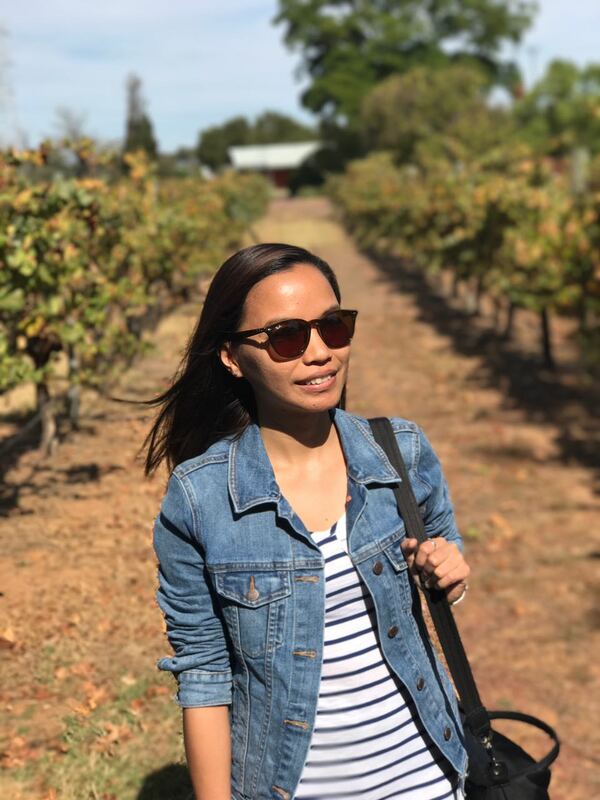 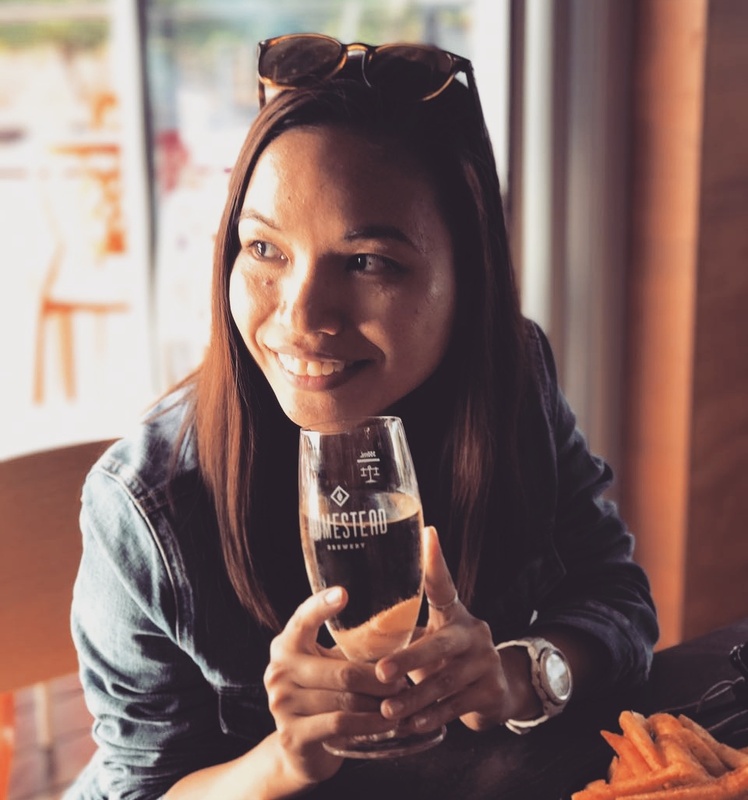 Lancaster welcomes wine enthusiasts on its famous outdoor tasting shed, enjoying premium wines and gourmet selection of cheese in a casual, relaxed atmosphere surrounded with gorgeous vineyards. 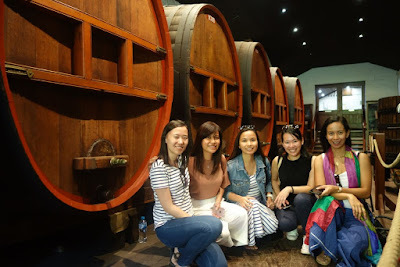 During our wine tasting tours, aside from being greeted with flourishing vineyards, we were also treated with wide variety of fine wines including classic selections. We tasted different unique blends of aromatic white and red wines which includes Chardonnay, Rosé, Cabernet, Shiraz, Sauvignon. 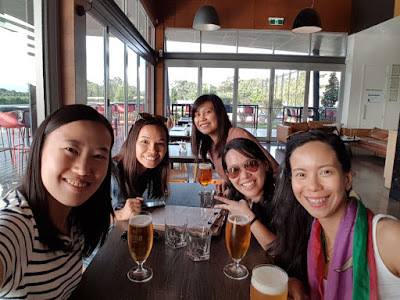 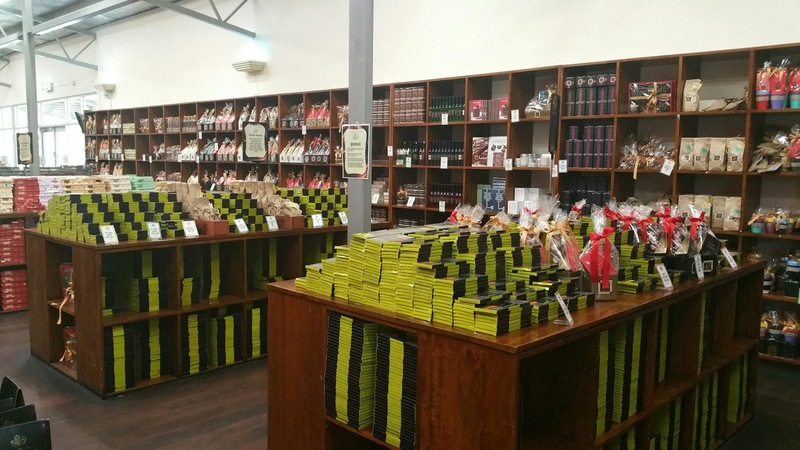 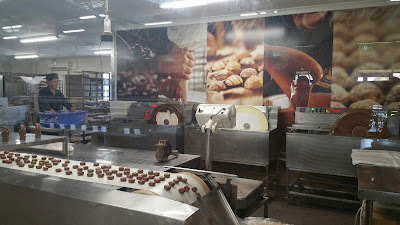 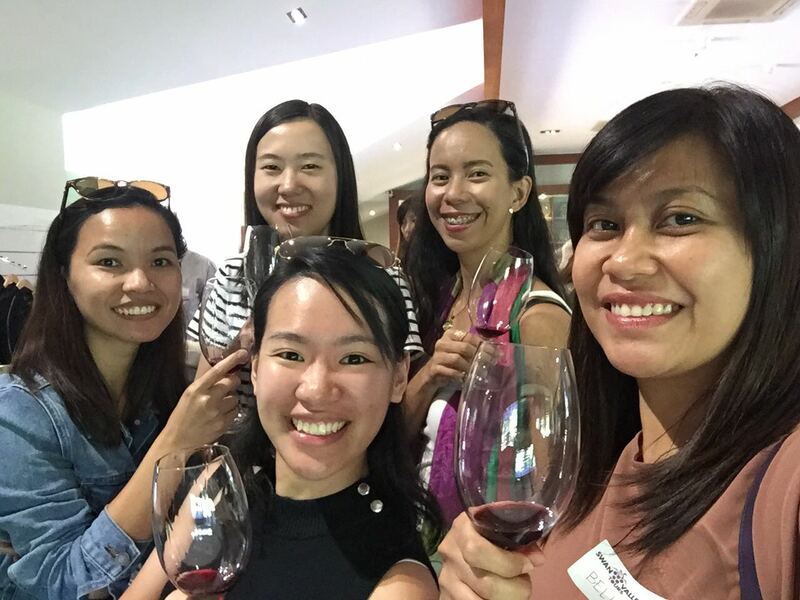 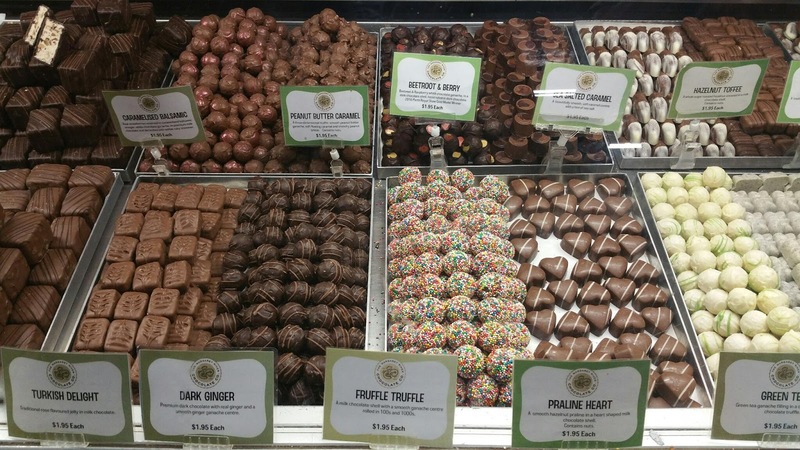 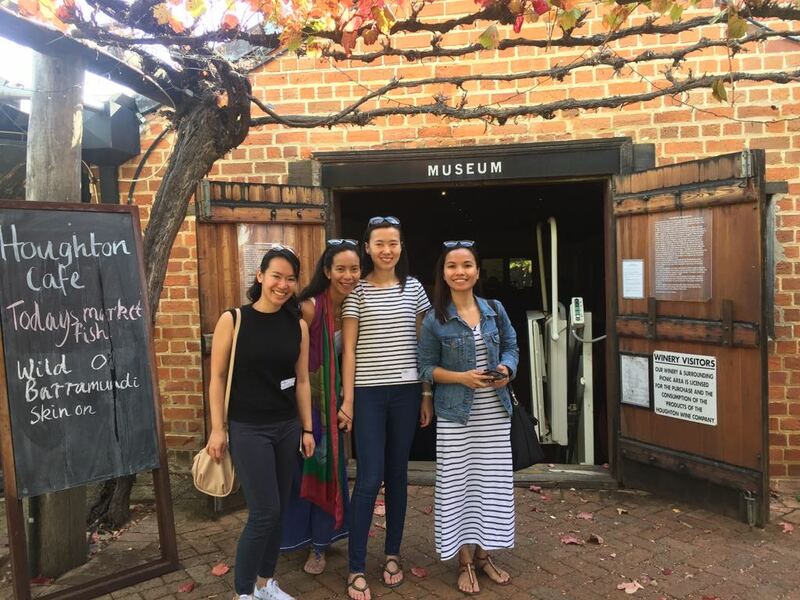 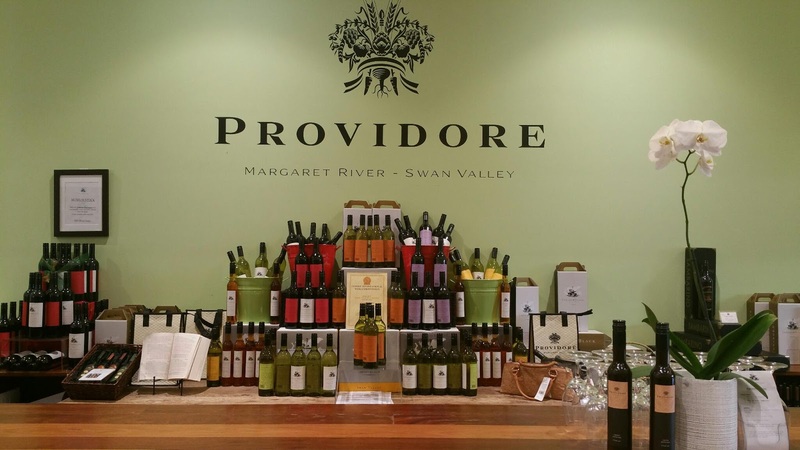 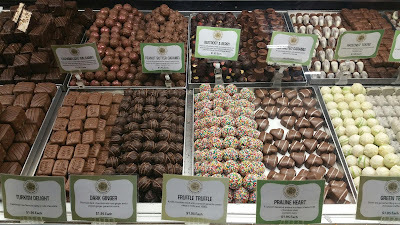 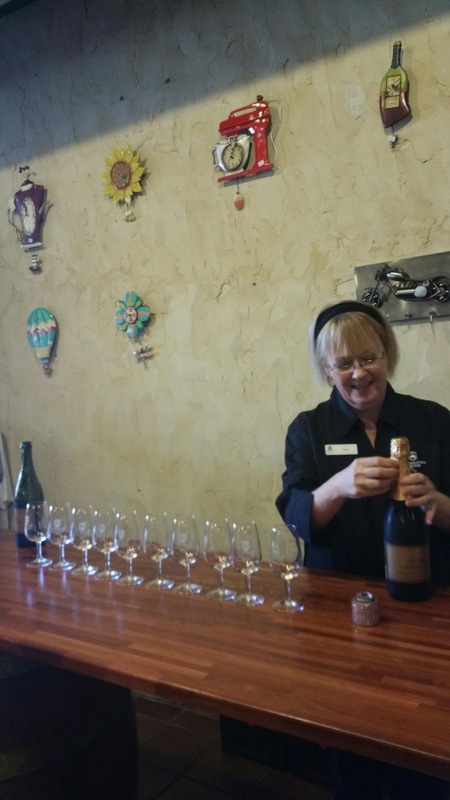 After treating our wine buds with great selection of wines, we continue our tour indulging our sweet buds in Margaret River Chocolate Factory. This place has cafe where you can enjoy fresh, delicious breakfast and light lunches together with large selection of desserts, hot and cold drinks. 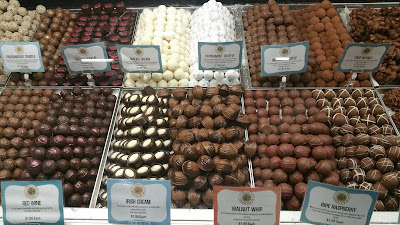 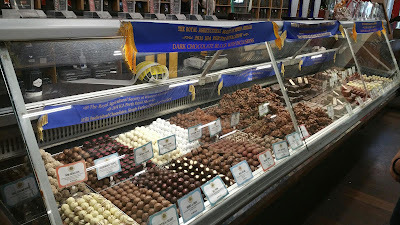 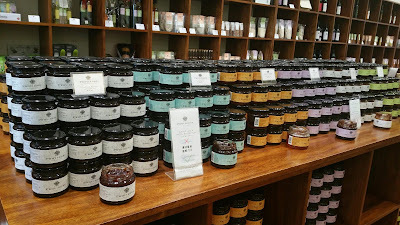 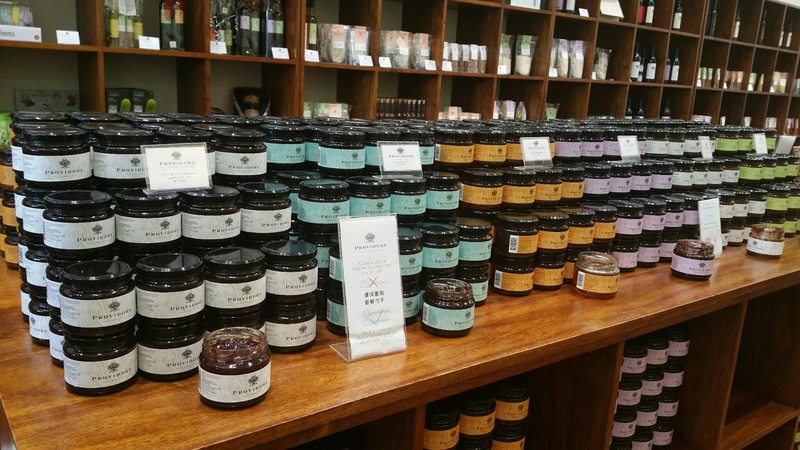 For visitors they can take home sweet goodies from their shop that offers broad range of freshly made chocolate products in different flavours, size, shapes and colors. 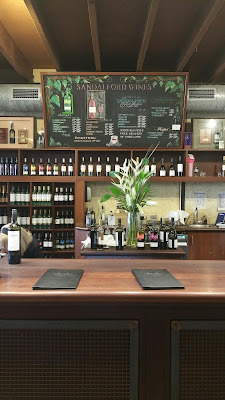 We are up to our third wine tasting shop and at this point I am feeling a bit dizzy after all the wines we drink. 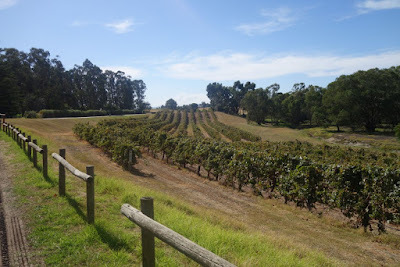 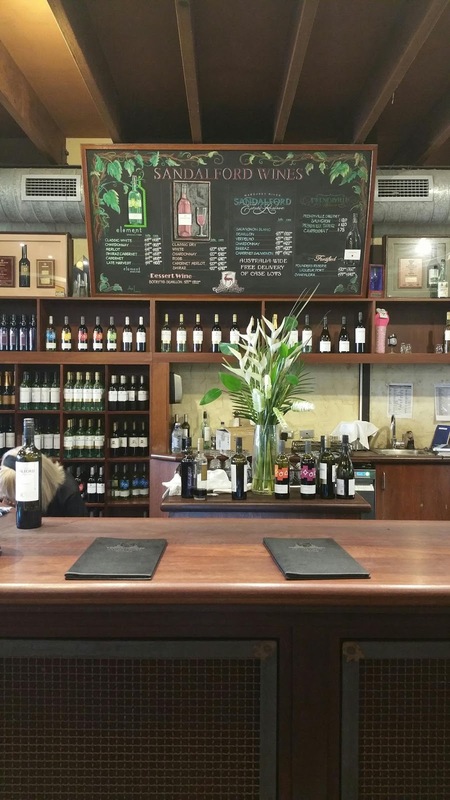 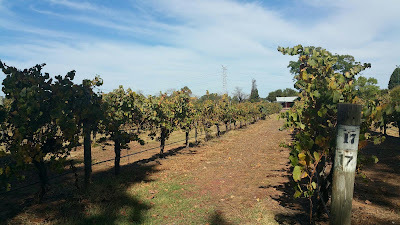 Sandalford Wines celebrated their 25th anniversary in 2016 since the Prendiville family took over in 1991 from the descendants of the original founder, John Septimus Roe. 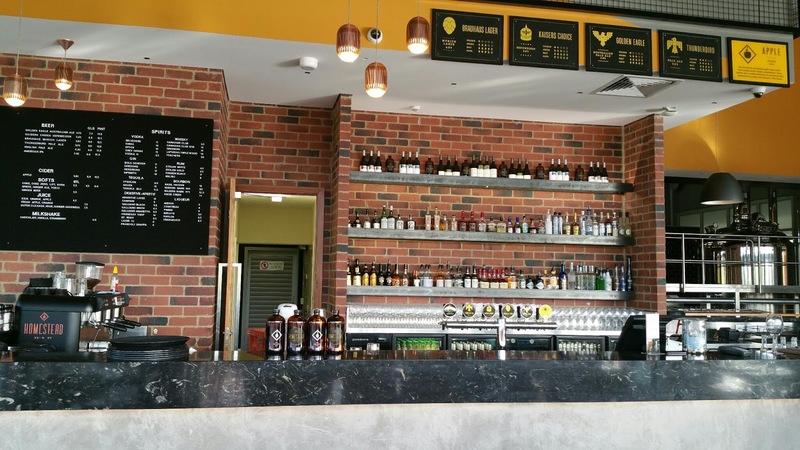 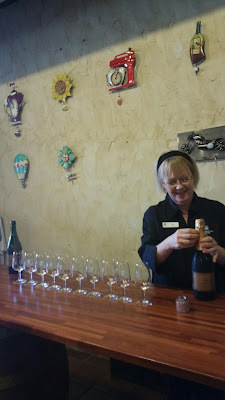 Finally in the afternoon we had appetising snacks and choice of drinks at Mandoon Estate and Homestead Brewery, Swan Valley's newest boutique winery offering a purpose-built wedding location. I am not a wine drinker but I must say I enjoy the white wine selection of Lancaster and the flavourful plate of cheese.